Featuring Mens Brooks Ghost 9 running shoe – How to Run Happy? The last three shoes I featured in my blog for you were for runners with a Pronate. Now, the running shoe I am going to feature this week is for runners who need a Neutral shoe. This shoe is not going to be for over or under pronators but just for a runner with a slight pronation or neutral foot. To take a look at this shoe click on this link… Amazon. 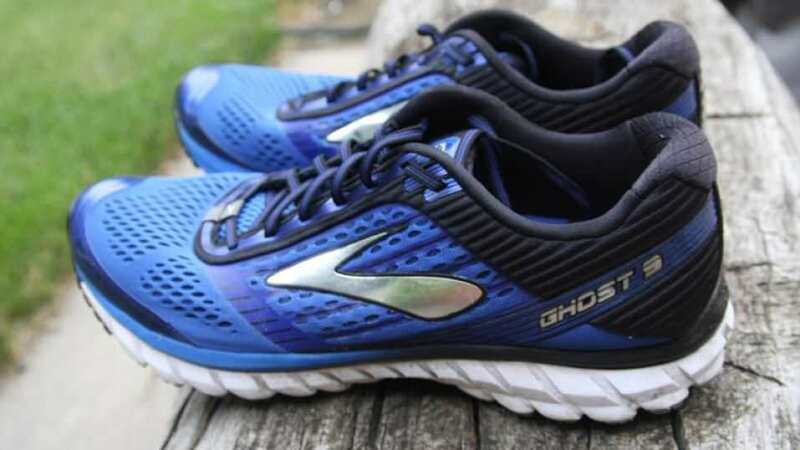 The Mens Brooks Ghost 9 running shoe was released in July 2016. The Ghost 9 was named Best Buy in the Runner’s World 2016 Fall Shoe Guide. A smooth ride and balanced feel you will love, but with a more seamless fit so it feels lighter than previous versions of the Ghost. Brooks Running. Incredible grip for a road shoe Running shoes Guru. This shoe is meant for runners with a neutral foot along as runners with a medium to high arch. The Midsole Drop is 12 mm and the weight is 10.6 ounces. As well as the shoe is primarily for runners who run on a road/track or light trail running. I personally haven’t run in this shoe mainly because I need a stability shoe. Though, from other friends who have a neutral foot and have run in this shoe, I have heard great things about the Ghost 9’s. To conclude, if you have a neutral foot be sure to buy a pair of the Ghost 9’s, so you can Run Happy! Stay tuned for my next blog, when I feature another top of the line Brooks running shoe. See you next time! Previous Post Does weight matter in a running shoe?